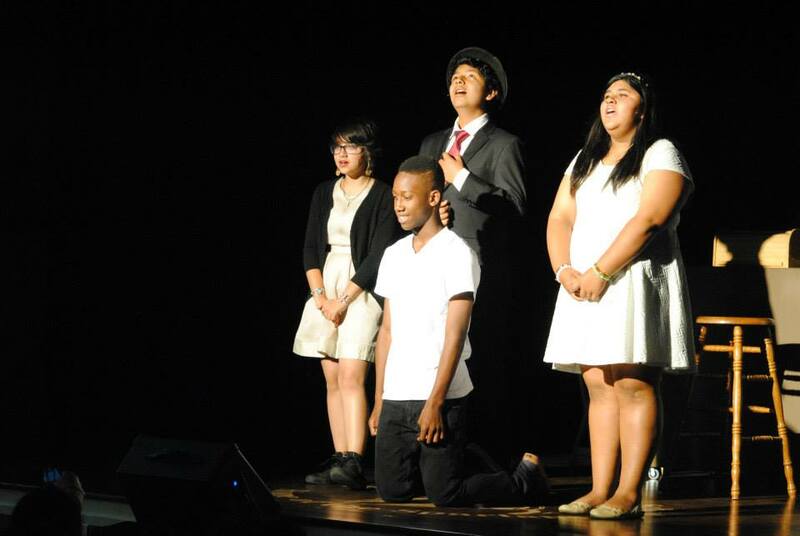 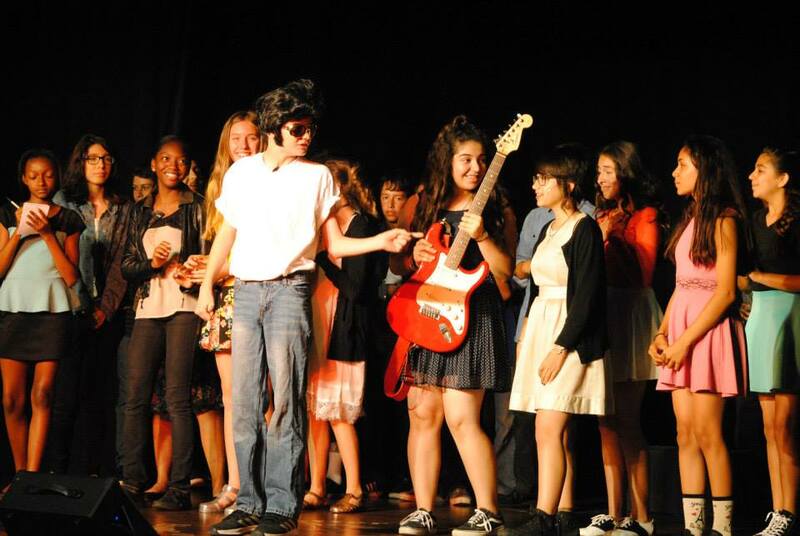 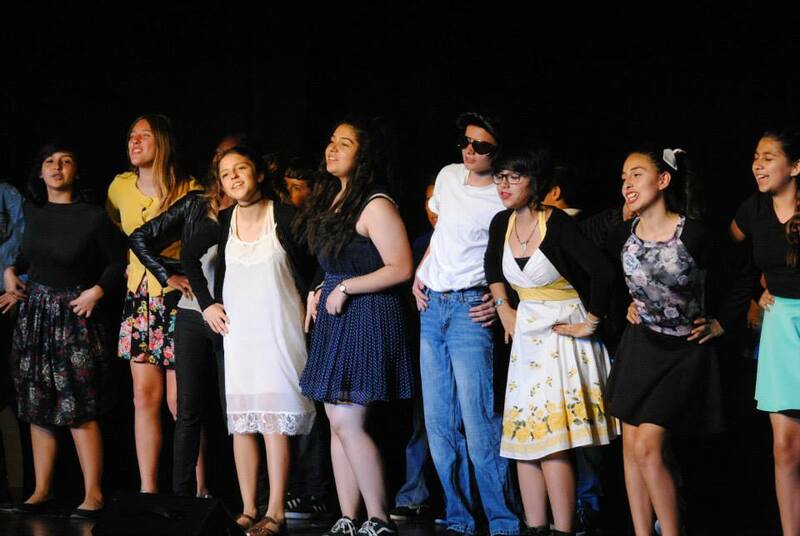 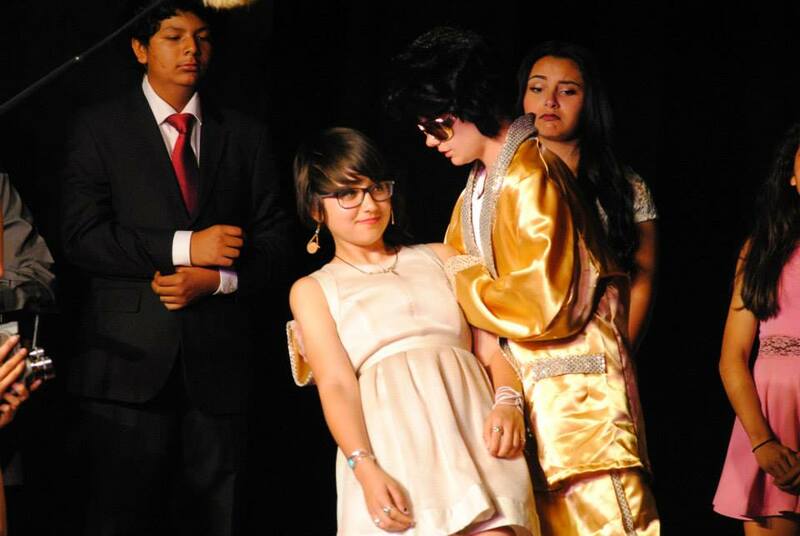 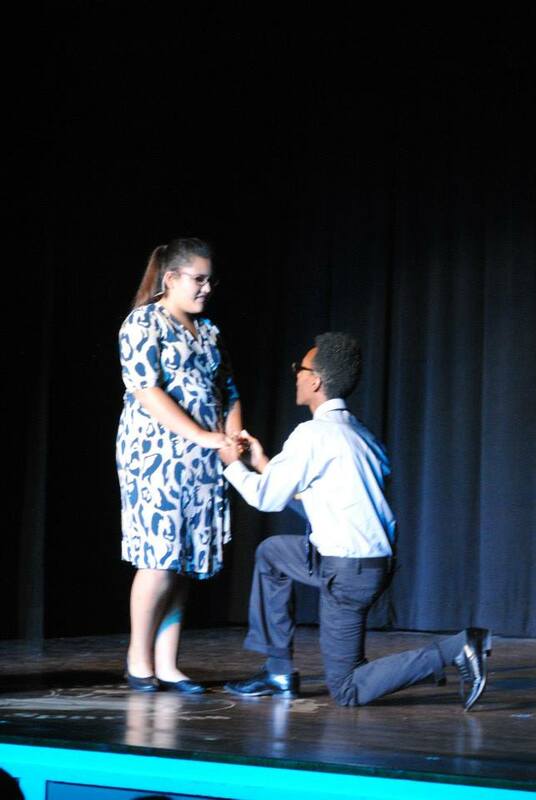 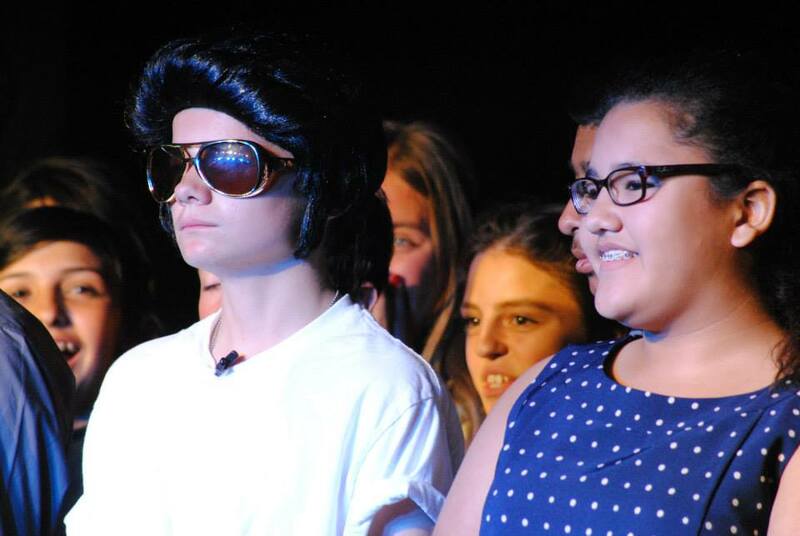 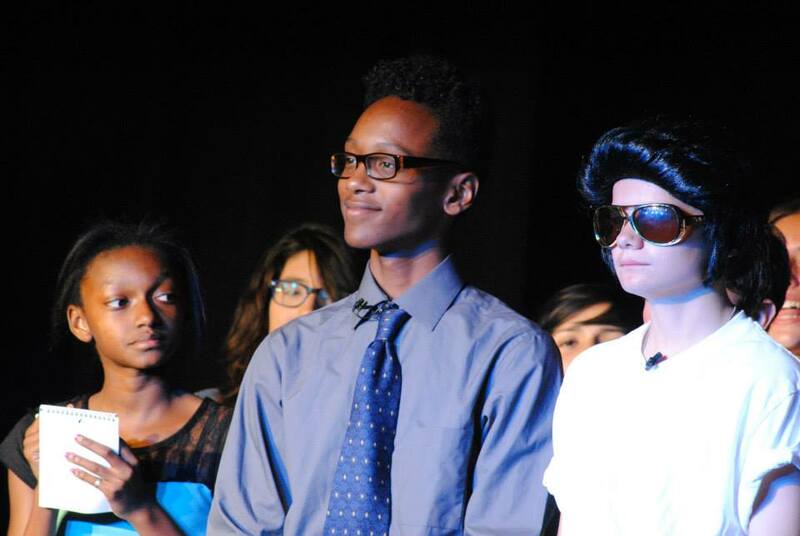 Stauffer Middle School's advanced drama students finished a week of performances of "Bye Bye Birdie" last week. 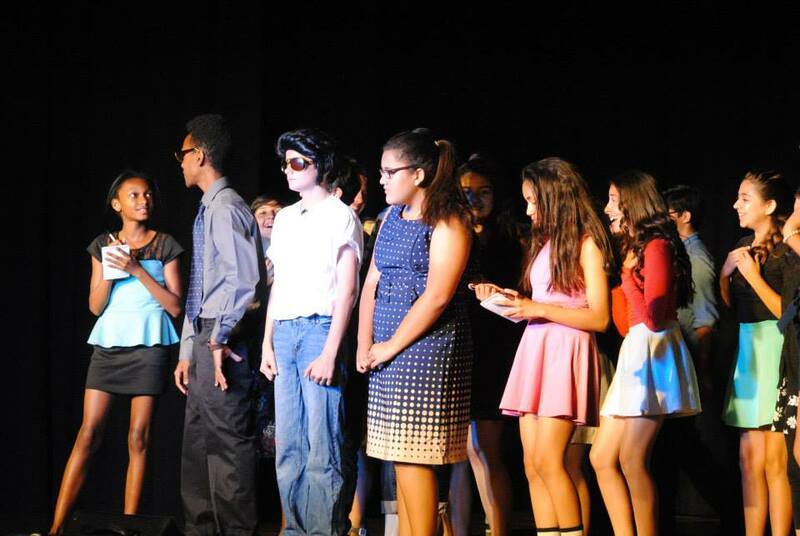 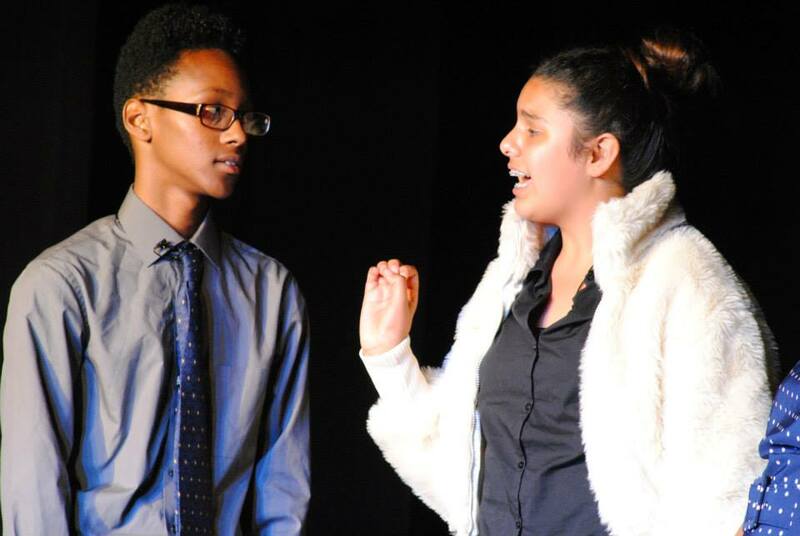 The production starred Donald Arrington, Aiyana Alfaro, Brianna Torres, Melissa Garcia, Zoey Luna, Amber Garcia, Derek Mendez, Joseph Morendo, Martin Tapia, Haley Bowen, Thomas Hardisty, Giselle Hernandez, Cecil Cruz, Cassandra Ayala, Daniel Melgarejo, Jaden Chambers, Caroline Villagran, Yamore Nelson, Brianna Torres, Cody Petersen and Caleb Petersen. 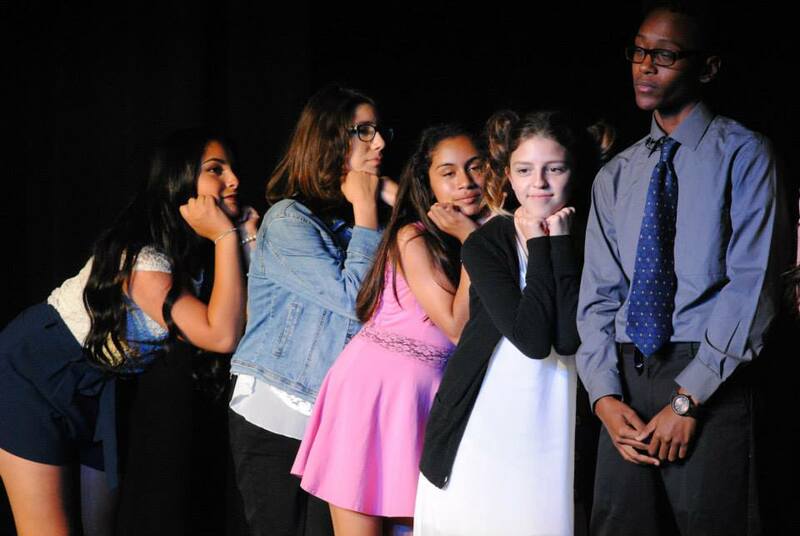 The teen chorus included Alba Amador Camacho, Alaura Rodriguez, Shardonay Crawford, Lilyann Bastidas, Andrea Agredano, Owen Franco, Karim Hariri and Anagloria Barreto. 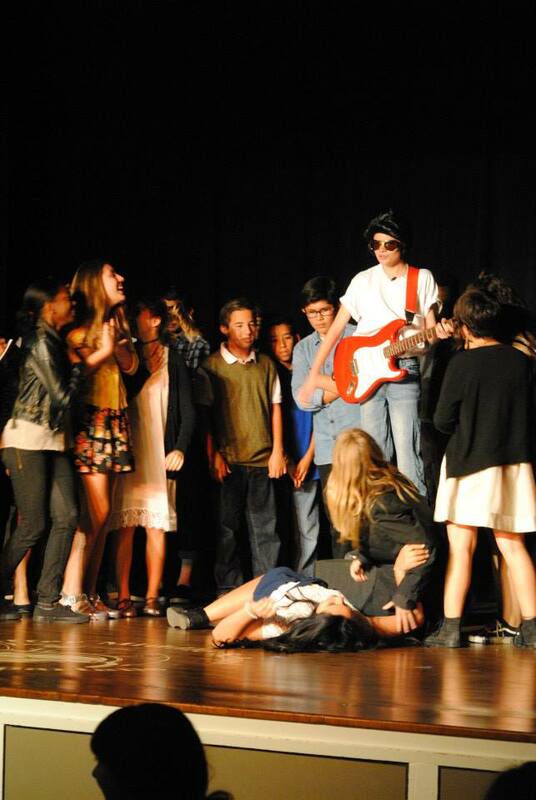 Director was Mrs. Pyle and lighting was by Jeff Toussieng. 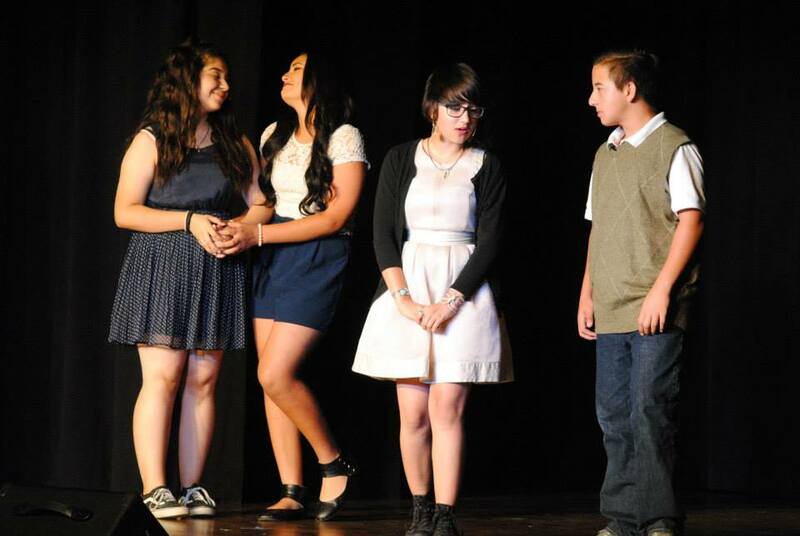 Ariana Reyes was stage manager.